Aquamarine, the birthstone of March, is named for its light blue-green color that resembles the color of ocean waves. The word Aquamarine is derived from the Latin words for “water of the sea”. Aquamarine is a color variation of Beryl, which is the same mineral as Emerald. Aquamarine grows from six-sided crystals that can become very large, sometimes exceeding 100 pounds. Aquamarine generally has very good clarity, with few visible inclusions. Aquamarine is said to protect its bearer from enemies in battle, quicken the mind, and enhance the happiness of marriage. 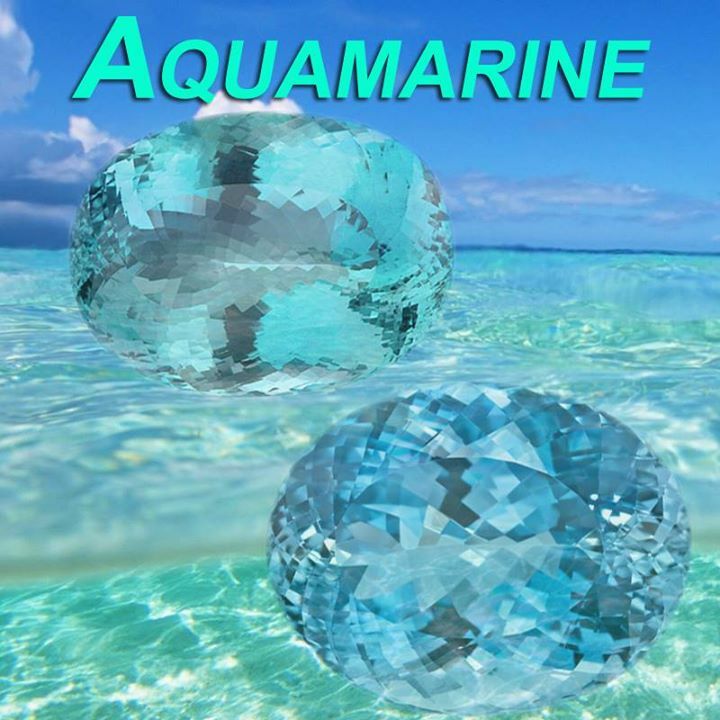 Aquamarine was believed to keep sailors safe at sea and calm the ocean waves. 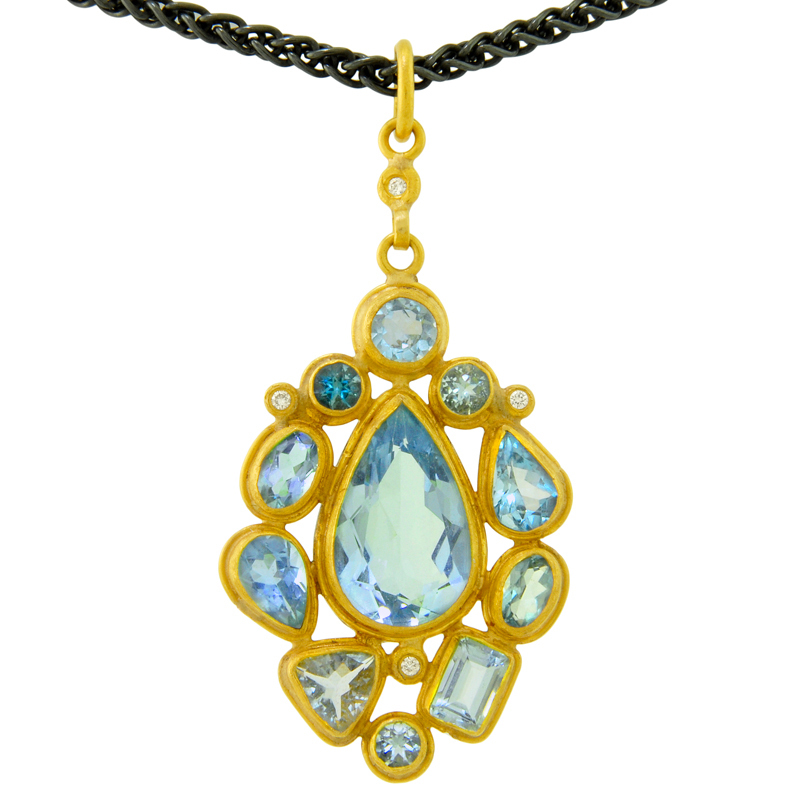 We have a wide variety of beautiful Aquamarine Jewelry in our online Aquamarine Jewelry Gallery.